Greg Lotriet is reaching a dream that started as a teen when he first saw the classic Al Pacino movie, Casino. 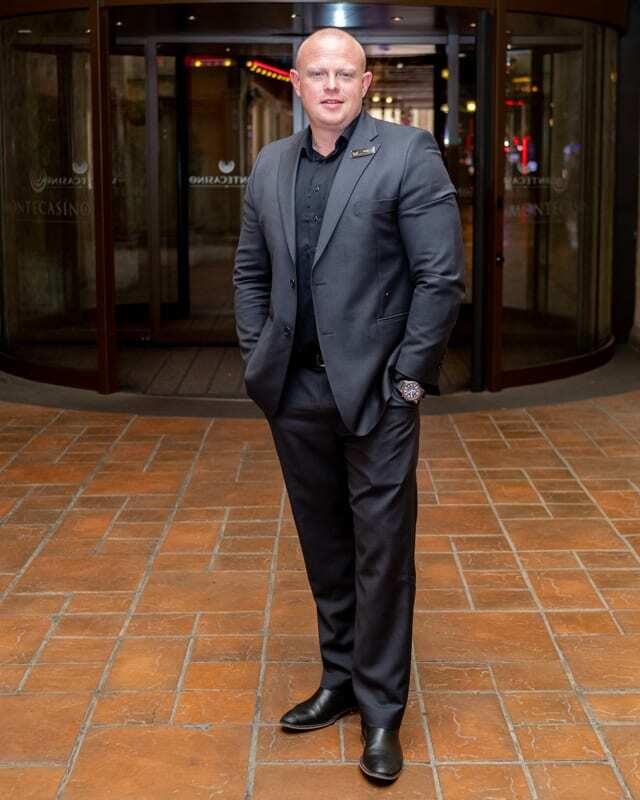 As a gifted people’s person, he is thriving in his new position as VIP Services Manager at Montecasino, overseeing the Privé and ensuring memorable guest experiences for casino players. Lotriet’s trajectory through his working career has bordered on the unconventional. In 2002, Lotriet had achieved his South African colours in boxing, and he joined Sun International’s Sibaya Casino security team as an MIB. 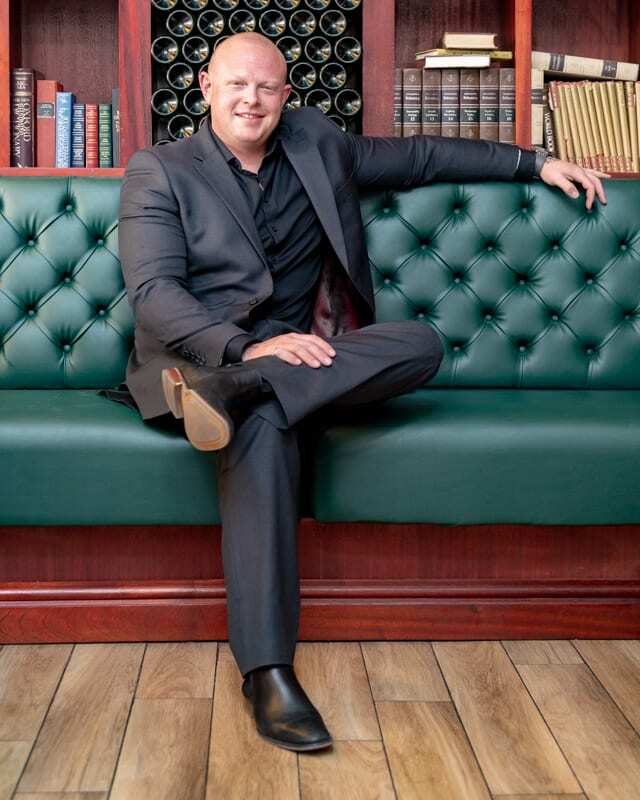 Within three years he was Casino Complex Security Duty Manager and had achieved a diploma in Hospitality Management from the International Hotel School. Lotriet was then headhunted and he quickly embraced his new career direction into F&B. 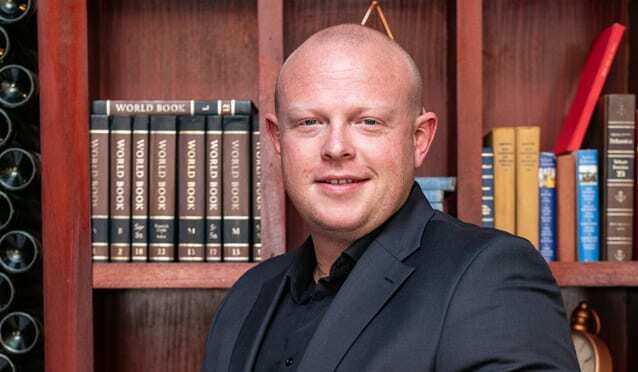 In 2015 he grabbed the opportunity to move into the casino world and he joined Gold Reef City as F&B Manager, giving him the opportunity, says Lotriet, to move into the best possible organisation to further his career. He was responsible for implementing a strategy for staff to engage with customers, to fully understand the needs of the casino’s clientele – which saw the property improve its ratings according to electronic guest service comments.